Let us keep you informed of IRS and DRS (Ct Dept. 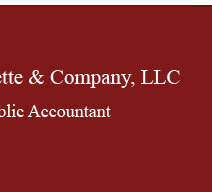 of Revenue Services) tax updates and other issues that might affect you. Would you like to save time by filling out our drop-off worksheets at home before you come in? Please download the appropriate form, fill it out, and bring it in with you when you come. Foreign Financial Assets Fact Sheet. Would you like research done on a specific topic? Let us know by E-mail. We can call you with any specifics regarding your request. ©	2012 All rights reserved. 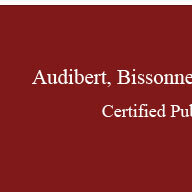 Joseph C. Bissonnette & Co., L.L.C.